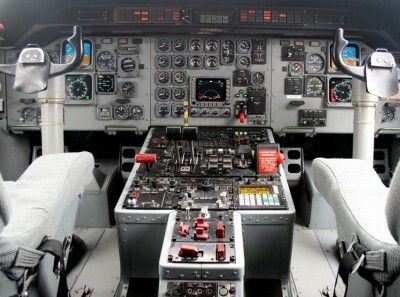 An essential prerequisite for airline pilots as part of their pilot training programme. If you wish to pursue a career as an airline pilot, this rating is a prerequisite for employment. Fixed Wing pilots can choose to do either a Single or Multi Engine Instrument Rating, as an integral part of either the Commercial Pilot Licence or Diploma in Aviation course. This is a challenging and rewarding rating that is usually conducted in the Southern Wings Piper Sceneca. You will learn how to fly and navigate using the aircraft instruments and navigation aids. Complete passes in 3 theory subjects that are part of the course curriculum. Commercial Pilot Licence and Diploma in Aviation students can elect to complete an Instrument Rating as part of their course.